Slingshot also honors Moishe House, PJ Library, InterfaithFamily and other national groups active in Atlanta. Two Atlanta-based organizations, JScreen and SOJOURN, have been recognized among the 50 top innovative Jewish organizations in America in the 2018 Slingshot Guide. “Slingshot highlights some of the most innovative programming in our community, organizations that are uniquely poised to meet today’s needs,” the organization says on its new website. Slingshot says its 13th national guide, released Monday, June 4, will be its last printed guide, although it will continue to highlight and support Jewish innovation. 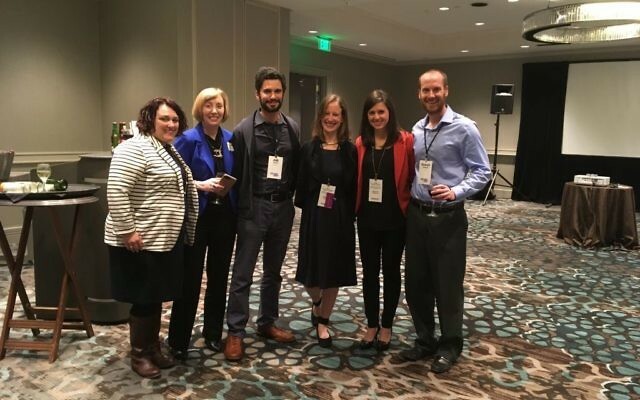 SOJOURN: Southern Jewish Resource Network for Gender and Sexual Diversity falls into that group in its work across the Southeast in support of LGBTQ people. It’s the third time Slingshot has recognized SOJOURN, after 2016 and 2014-15. JScreen, the Emory-based nonprofit offering spit tests to screen for more than 200 genetic diseases, also is a third-time Slingshot honoree after also making the 2016 and 2014-15 guides. In line with Slingshot’s 2018 focus, JScreen tests for diseases that are more prevalent in Sephardic and Mizrahi Jews as well as Ashkenazi Jews. Slingshot’s write-up on JScreen notes that it is working on two innovations: an at-home, low-cost test for the BRCA gene, associated with breast and ovarian cancer, especially in Ashkenazim, and an open testing and genetic counseling partnership for the Orthodox community. Last year, Jewish Kids Groups was the only Atlanta-based organization in the Slingshot Guide. It was JKG’s third time being recognized. 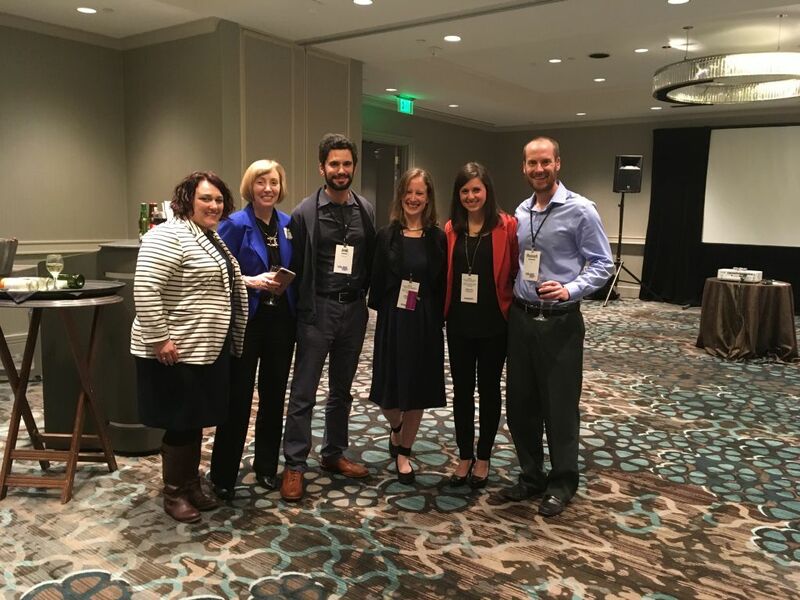 Slingshot’s 50 honorees include several other organizations active in Atlanta, including Honeymoon Israel, InterfaithFamily, Moishe House, OneTable and PJ Library. The Jewish Women’s Fund of Atlanta–supported jGirls Magazine, whose initial group of editors included Sandy Springs resident and Weber School student Aliza Abusch-Magder, also made the list, as did the Goldring/Woldenberg Institute of Southern Jewish Life in Jackson, Miss. You can see the full list of organizations here and read about the organizations or download the guide here. Hundreds of organizations applied to be in the guide. The selections were based on innovation, impact, leadership in the field and organizational effectiveness. You can read the methodology here.